Deposit equal to the full cost of the first nights stay is required. This can be paid by card over the telephone. All card payments are subject to a transaction fee. Under £150.00 charge is £2.00, £150.00 and above the charge is 2.5%. Balance is due on arrival. This can be paid either with a card or in cash. 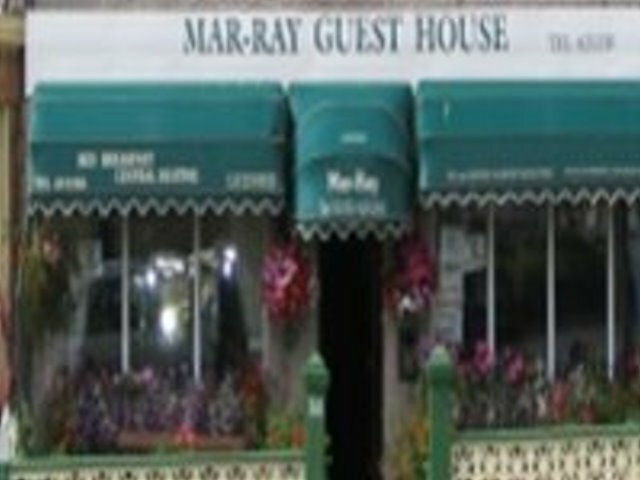 The Mar-Ray is run by owners Rob and Pat with the accent on personal service. 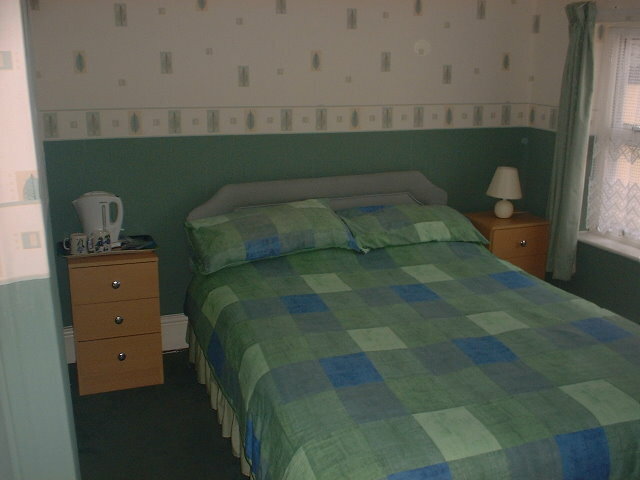 All rooms have colour tv, double glazing, adjustable central heating, and tea and coffee making facilities. Hairdryer and Ironing Facilites are available on request. Six of the eight rooms have en-suite shower facilities with the remaining two having a shower in each room with shared toilet facility located on the same landing. 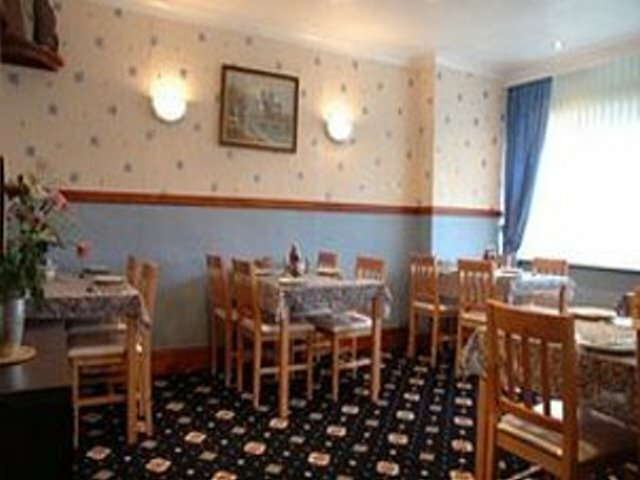 Rooms are serviced daily with fresh towels, if required, bins emptied and complimentary tea and coffee packs refreshed. All guest have their own keys enabling the freedom to come and go as you please.